The Hinderer Firetac is a high performance production knife based on the classic Rick Hinderer custom. This model sports a black G-10 handle and a stonewashed spear point blade. 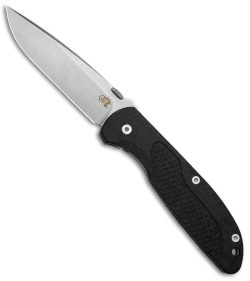 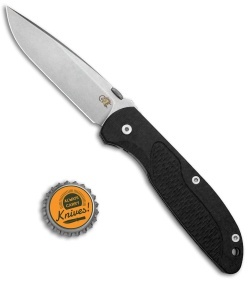 The G-10 has a machine textured belly and index contouring for a superior grip. 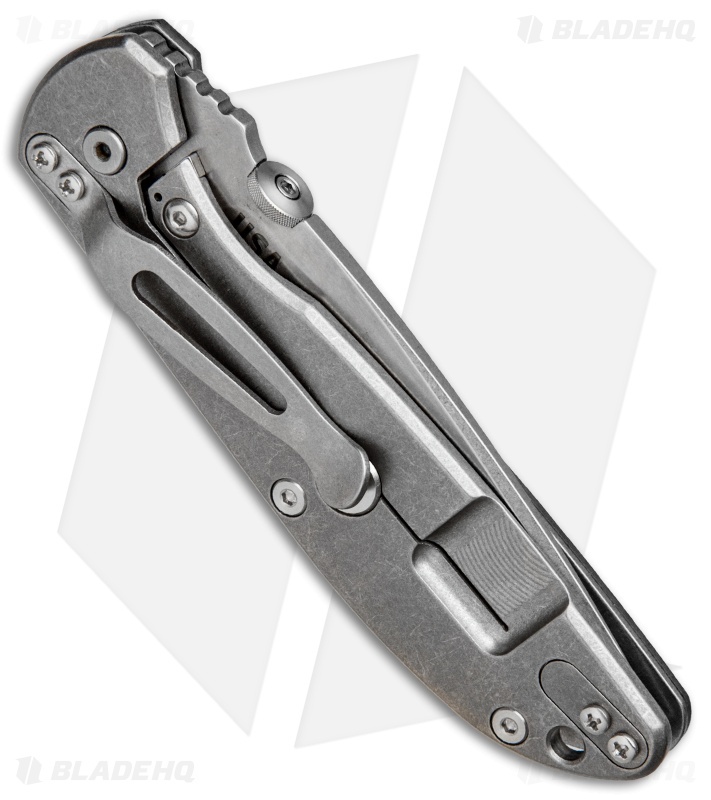 A tumbled titanium frame lock provides necessary stability with a stainless steel insert for secure blade lock up. 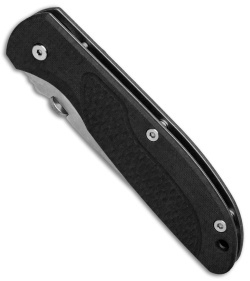 A reversible tip-up or tip-down pocket clip finishes off this solid Hinderer design. CPM-20CV blade steel provides maximized sharpness and edge retention. Thumb disc opener for smooth, ambidextrous blade deployment. Steel reinforced titanium lockbar offers unstoppable blade lock up and overtravel protection.